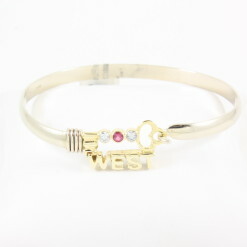 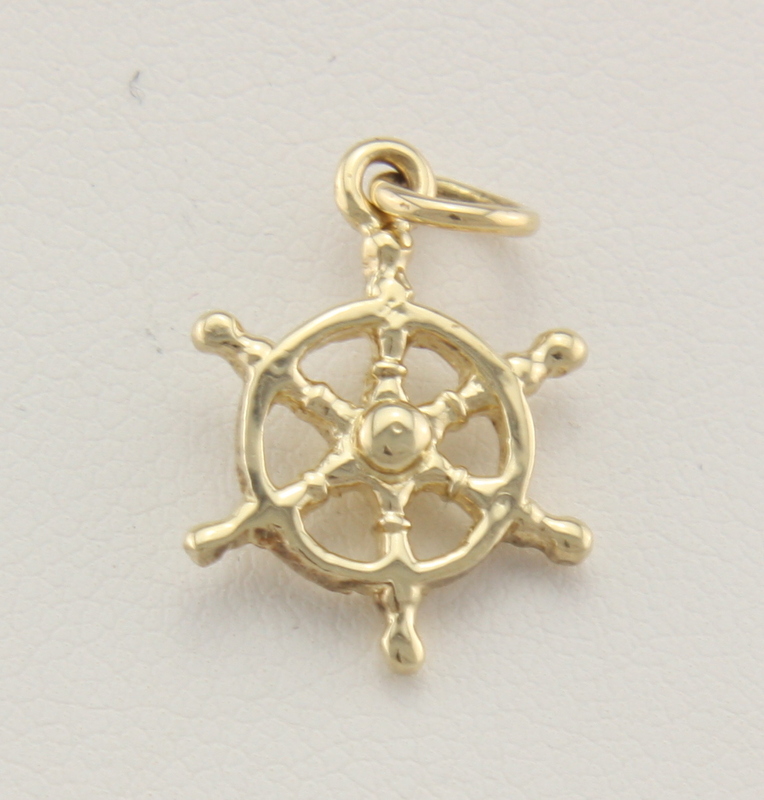 Tiny Ship's Wheel - 14Karat - Neptune Designs - Custom Jeweler & Fine Jewelry Store in Key West, FL. 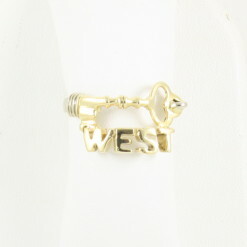 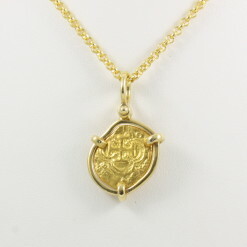 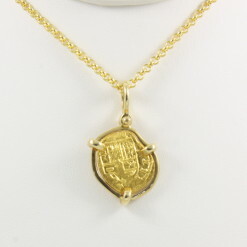 14 karat gold tiny ship’s wheel pendant. 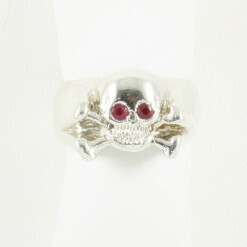 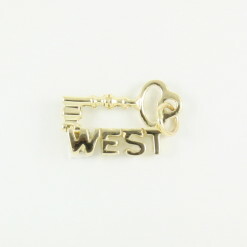 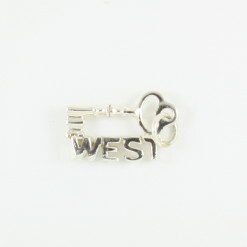 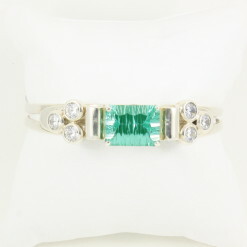 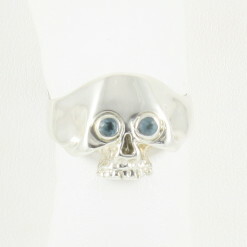 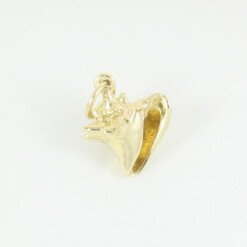 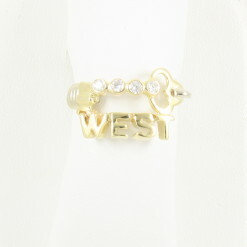 The majority of our charms are cast and finished in-house by our expert goldsmiths. 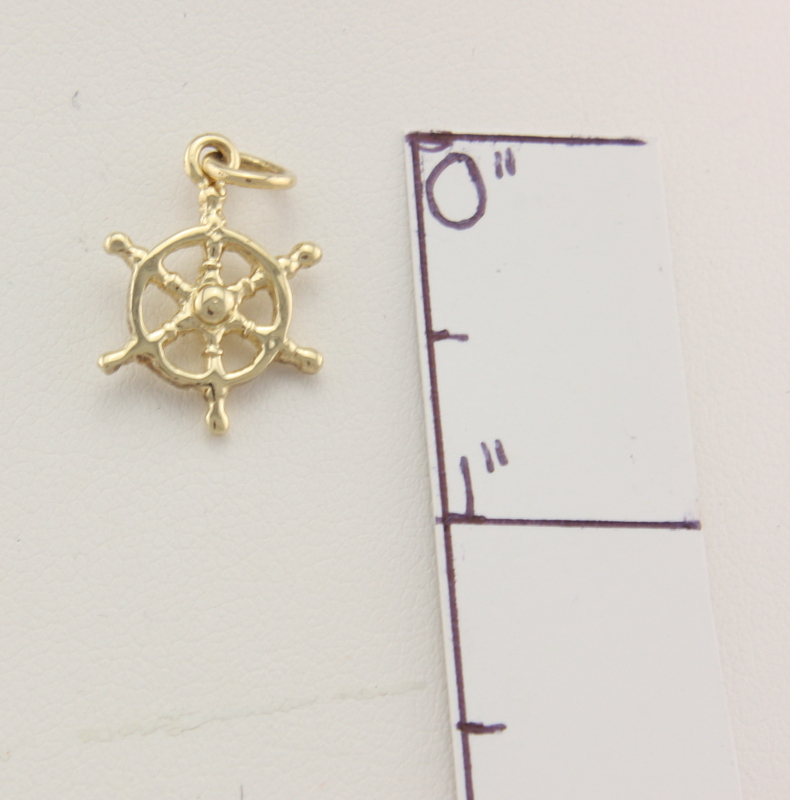 See scale for size reference.